Special screening of Hotel Milan at Cinepolis, Andheri West. 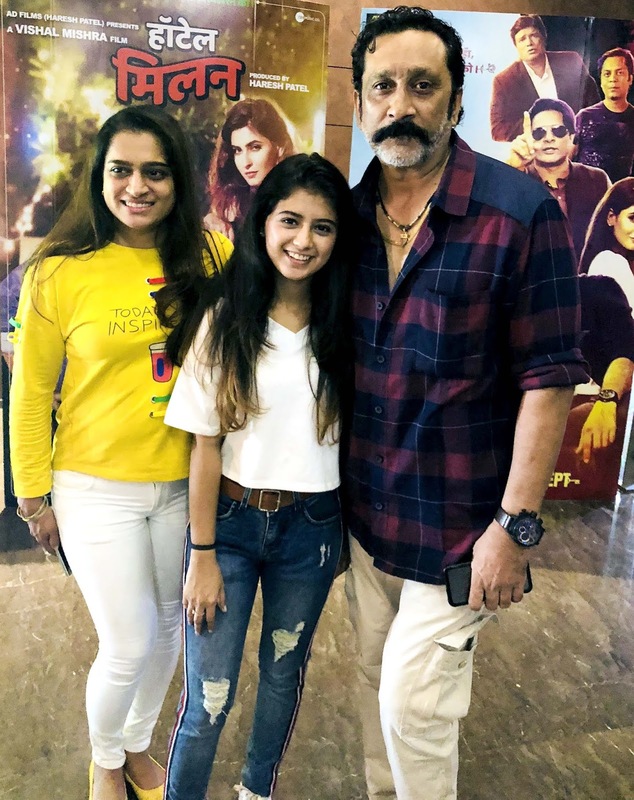 Haresh Patel who is a well known producer Director of Gujrati industry kept special screening of his second Hindi film Hotel Milan at Cinepolis Andheri where he invited cast and guest with media to see the film. 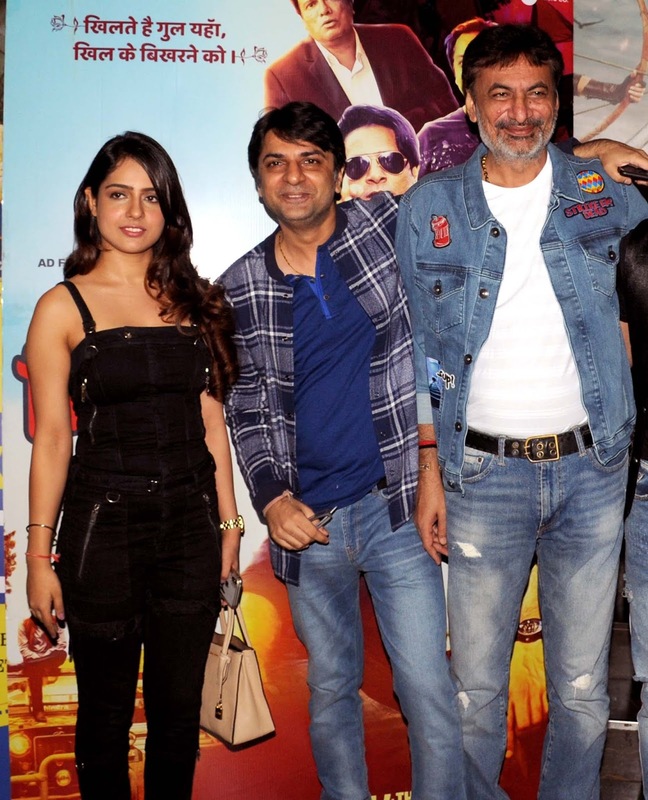 Malvi Malhotra ,Kangna Sharma, Ekta Jain, Arishfa Khan ,Pramod Gore came specially to see the film. Director- writer Vishal Mishra and Haresh Patel received all the guest and media at screening. The film is made under the banner of AD Films. The film stars Kunal Roy Kapoor, Karishma Sharma, Rajesh Sharma, Zeeshan Quadri, Jaydeep Ahlawat and Malvi Malhotra. Ruchit Patel makes debut as singer composer in this film.